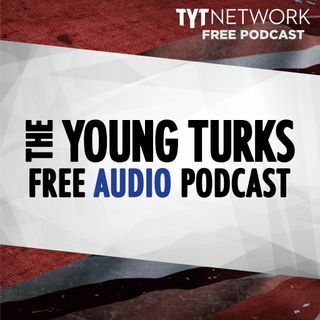 A portion of our Young Turks Main Show from March 29, 2018. For more go to http://www.tytnetwork.com/join. Hour 1: Ana and Mark Thompson. David Shulkin replaced by Ronny L. Jackson as the secretary of veterans affairs. White house experiencing a number of shake up, many employees are losing influence over President Trump. Hour 2: Vermont passing gun control legislation. Michigan University paid a PR firm to get dirt on Larry Nassar, the investigation turned up evidence against their own Dean.